Edison and Billy finally have a chance for a vacation, joining Amira to celebrate her birthday on peaceful Mushroom Island. 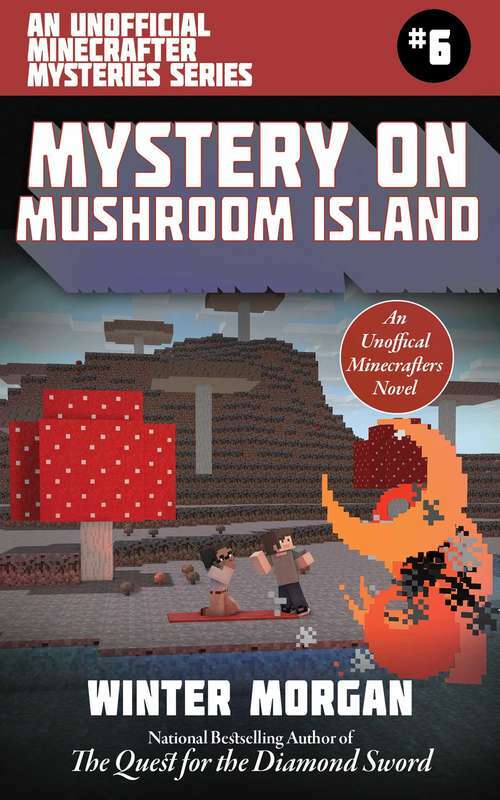 But before celebrations can get underway, Mushroom Island is rocked by a mysterious explosion. As they investigate the fire, they discover rumors that the island, itself, is cursed. Of course, Edison and Billy don’t believe in curses. There must be a logical explanation behind the explosion, and they just have to find it. So not only do they have solve the mystery of the fire, but they have to prove to theirs friend and the residents of Mushroom Island that there is no such thing as a curse.Join Edison and Billy their explosive final adventure in the final installment of the Unofficial Minecraft Mystery series!